...or in a bag or on a tray too! Promote your business on the top of pizza boxes, sandwich bags, Chinese food delivery menus!! That's right. For a fraction of the cost of traditional flyer marketing, you can have your ad on a flyer pasted to the top of a pizza box, stapled to or inside a bag, or on a laminated place mat while customers eat inside. Deliveries go out every day from pizza shops, Chinese food restaurants, sandwich shops, and drive-thru orders always are occurring. Imagine your advertisement getting seen by the masses? Everyone that orders delivery or take-out will see your ad on their box. For pricing and available areas, scroll down. "Like" us on Facebook on your way down the page. Box Topper Ads are included through our Co-op. When you agree to participate and are willing to offer repeat discounts or incentives to AZ Gold Savings Card users, from every referral card sale, your business will earn $12.50 in Ad Credit. Do you own an online business? Looking for more traffic? You can use the same Box Toppers Ad service to promote your online business. Does Your Business Offer Delivery Service? If your food business offers a delivery, carry-out or eat in service with a plastic tray, you are in for a real treat. 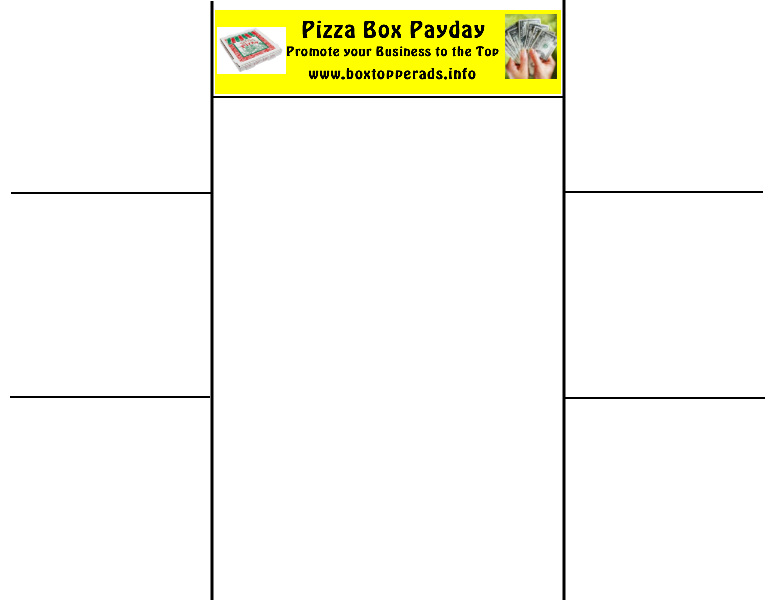 When you partner with AZ Gold Marketing as a Distribution Partner in helping us help other businesses get exposure through our Box Topper Ad service in the "Pizza Box Payday," "Delivery Dollars," or "Tray Top Treasures" campaigns, we'll print your ads/menu in full color at no cost to you. Save money on your printing, and help your fellow business owners in the community. As an extra bonus, if you are interested in participating as an AZ Gold Savings Card vendor by offering a small repeat discount or incentive, for your willingness to get these flyers out to the community with your deliveries, we're going to give you the extras shown below. 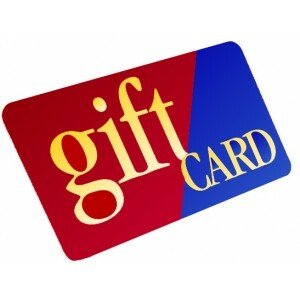 $25 commissions from online discount card sales when you promote your participation to your customers. You may also purchase additional cards and sell them at your store for additional profits.